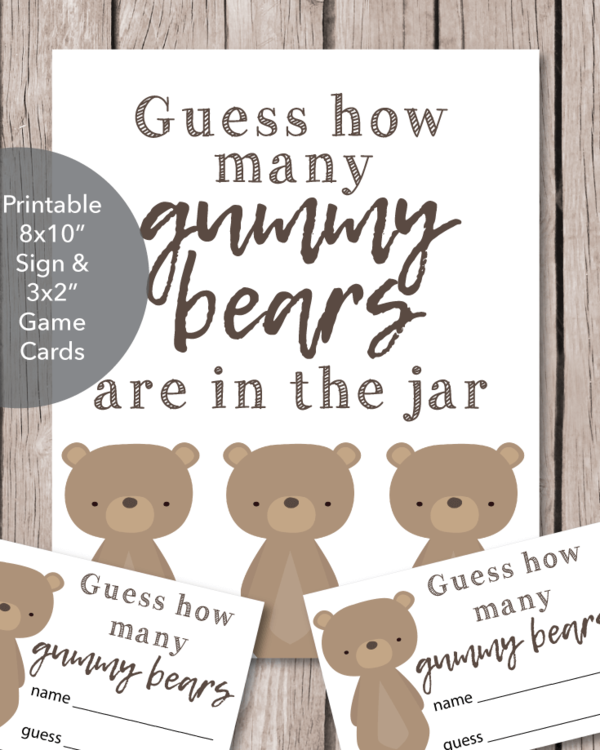 You will absolutely love this easy game! 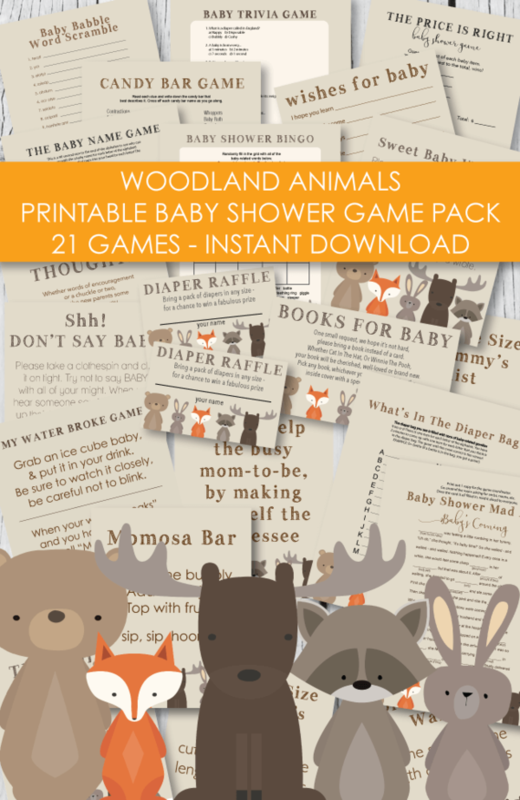 It is one of our most popular games for a baby shower! 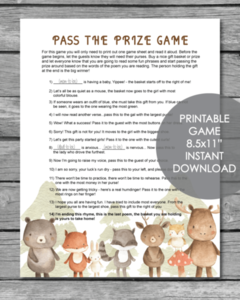 Have the shower guests sit together in a room and show them the nice prize that they can win. 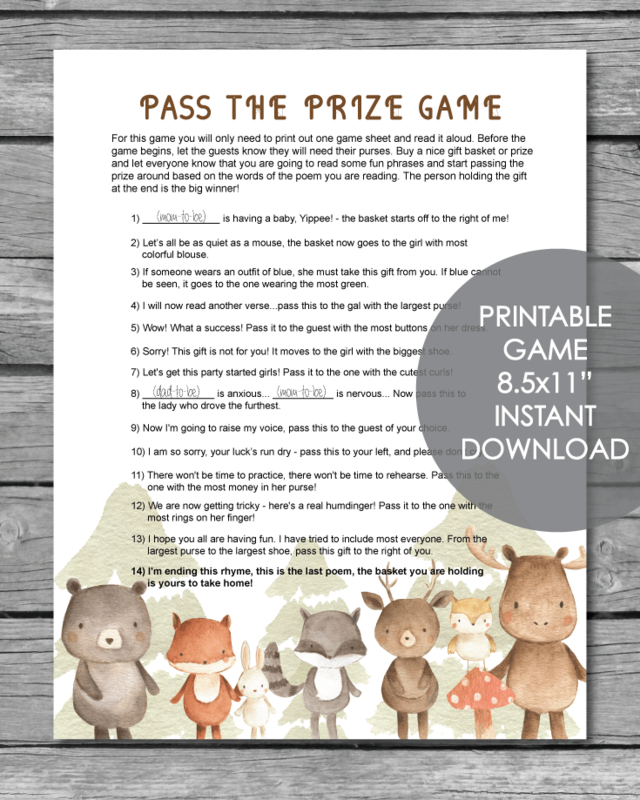 Then begin reading the 'Pass The Prize' sheet which contains a series of funny phrases that will have the guests passing the prize all around the room! When you finish reading all of the phrases, the guest left holding the prize is the big winner! This is a game where it pays to have big feet and a green dress! Once you order this game, you will have instant access. Then all you have to do is print it out. You will need Adobe Reader to open and print your game (which comes installed on most computers.) You can also download it for free at adobe.com/reader.